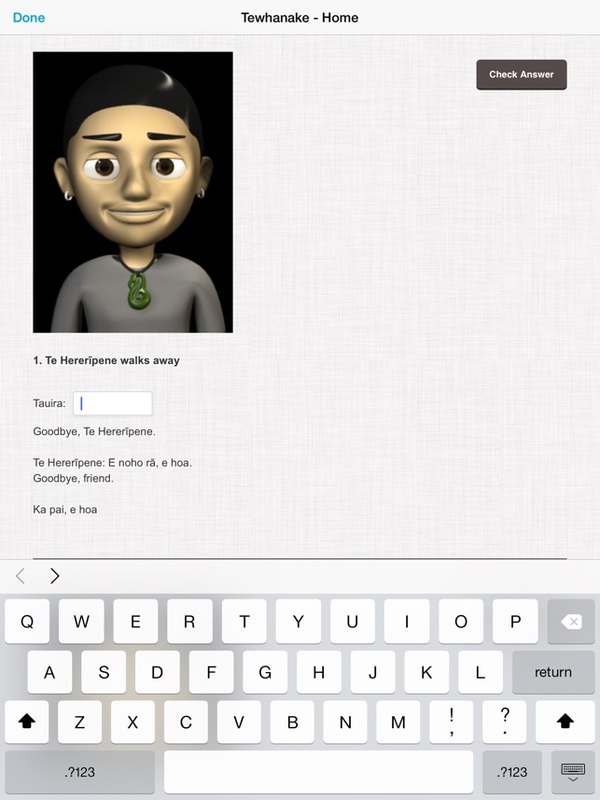 The Te Whanake app is a rich collection of resources for Māori language learners and teachers. It encompasses all of the Te Whanake resources in a structured programme that uses all parts of the resources at the appropriate time in the learners’ language development. This is a major step in improving the programme for learners and teachers from beginner through to the advanced level. 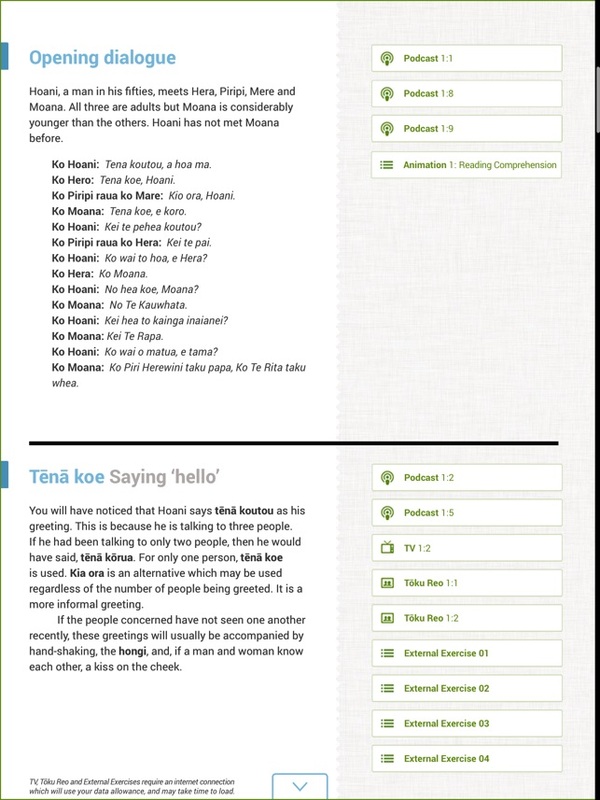 Te Whanake is designed for Māori language classes, but could also be used by learners who are unable to join an appropriate Māori language class. 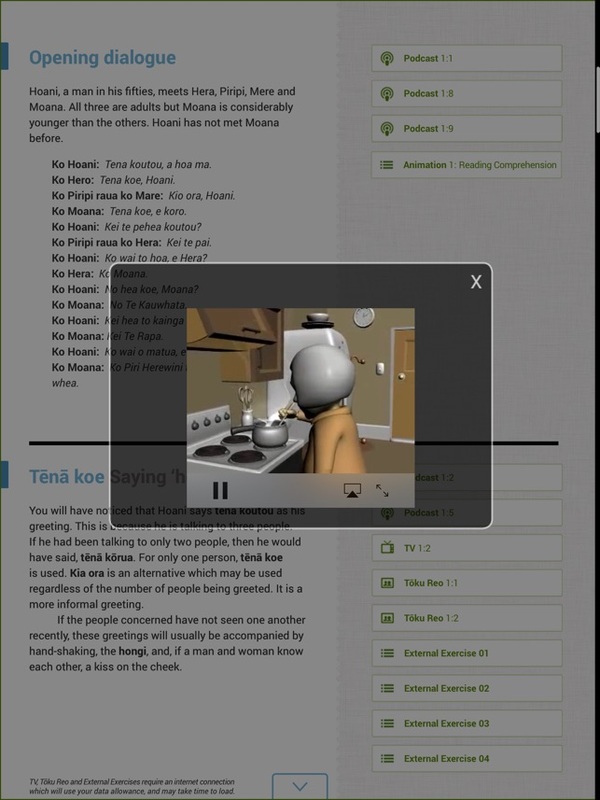 The Te Whanake app currently contains Te Whanake 1 Te Kākano, the first textbook in the series of four – other levels may be added over time. Each level will pull material from the textbook, study guide, animations, podcasts, exercise sheets and the TV programmes of the Te Whanake series. For example, one grammar point will have some wording largely taken from the textbook, and be supported by a number of resources from within the series to help with learning of that grammar point. Illustrations from the textbooks are also used. You are essentially getting the textbook combined with all the supporting digital material in one package. You can preview part of Te Kākano or purchase the full programme through the in-app purchase. 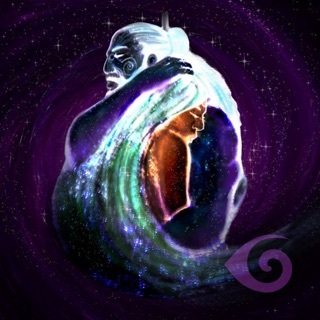 The Te Whanake series is a set of learning resources to develop Māori language ability from beginner through to advanced levels. 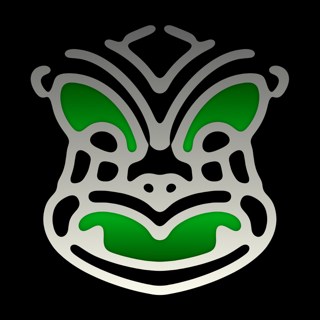 It is a popular set of resources that have been used by teachers and learners in many secondary and tertiary Māori language classes for over 25 years. 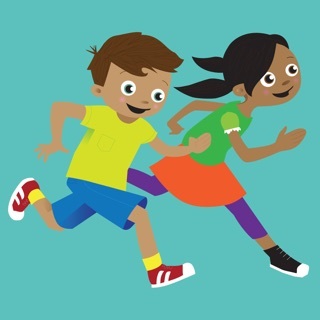 During that time a wide range of resources catering for all aspects of Māori language learning have been added, thus providing a rich programme for learners. 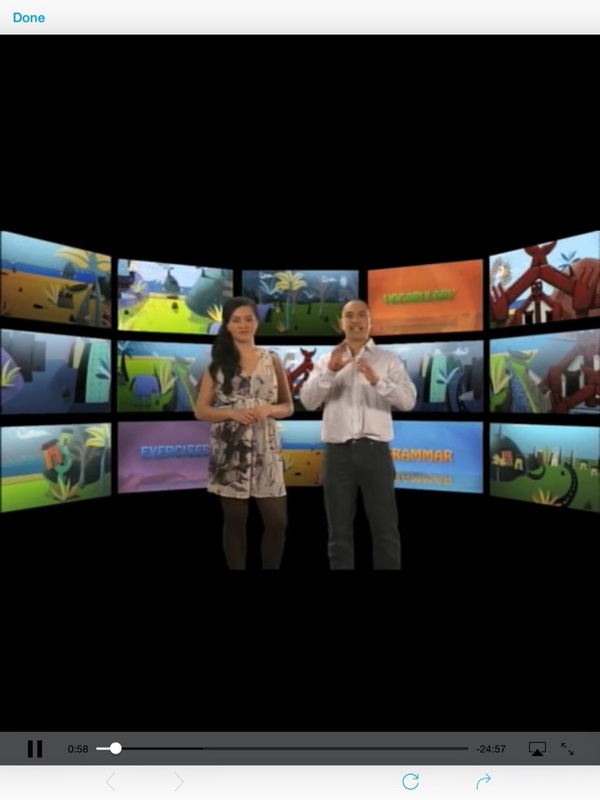 Beyond this app, the Te Whanake series contains a comprehensive set of hard copy print Māori language learning resources, including: four textbooks with three complementary study guides; recorded audio and video listening and speaking exercises to accompany each chapter of the four textbooks; three teachers’ manuals; and a Māori dictionary and index to the content of the series for learners and teachers. The series is designed to take learners from the beginner through to the advanced levels. 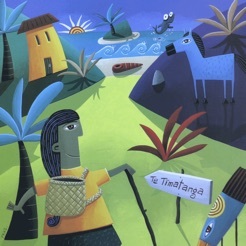 You can find out more about the Te Whanake series on the website www.tewhanake.maori.nz. 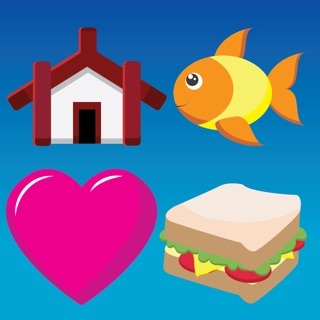 Download the app for free, then choose the book you would like to purchase. Payment will be charged to your iTunes account at confirmation of purchase. Some video content may link to online services which will use your data allowance and take time to load. The books for this series are unaffordable, so I bought the app, and it's quite good -- the best such programme I've found so far for Te Reo. But there are still some problems re not having made all the content app-friendly, e.g. Instructions to hover your mouse over a picture to reveal info (what do you do on a tablet?) and missing parts, e.g. 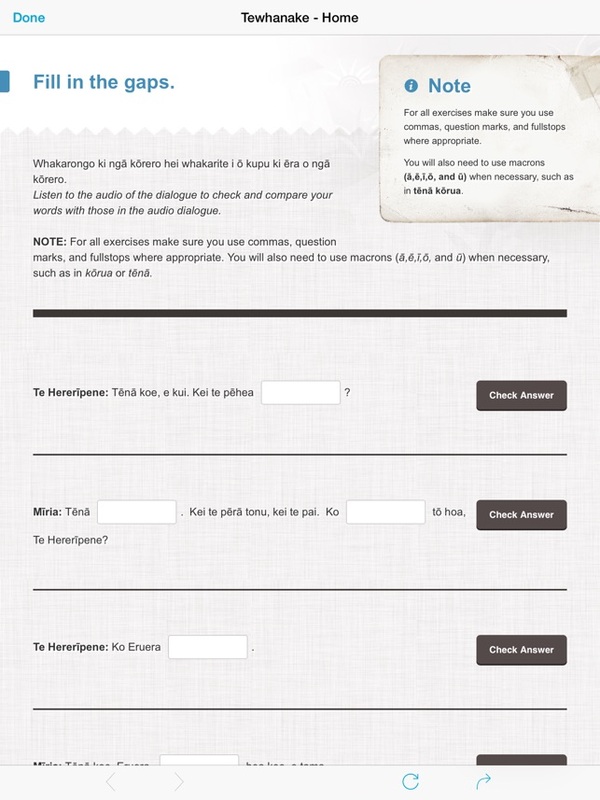 the complementary exercise 13 in Te Whanake tells you to listen to the dialogue then answer questions. But what dialogue? I presume the original programme had the dialogue on the CDs, but it's nowhere to be found on the app. Too hard to use in class, if the teacher refers to a page number you cannot find it as the pages aren’t numbered in the App. It would be absolutely outstanding if you could scribble or write your own notes in the margin! !